SACRAMENTO (Feb. 4, 2016) – Republic Services of Sacramento is teaming up with the police departments of Citrus Heights, Elk Grove, Rancho Cordova, and Sacramento, as well as the Sacramento County sheriff’s department on a new community watch program. The program involves training Republic collection drivers in the metropolitan Sacramento area to identify and report suspicious activity, as well as response protocols when someone is in need of assistance. Republic collection drivers, dispatch operators and team supervisors have been trained in recent weeks by local law enforcement to observe and report any suspicious activity, traffic accidents or other emergency situations. In the event that Republic personnel identify suspicious behavior, they will utilize their existing two-way radio communications systems to alert dispatch of any unusual circumstances. Republic dispatch personnel will then communicate with the appropriate authorities. Republic Services of Sacramento employs 184 people who are proud to serve more than 92,000 residential and 11,000 commercial customers throughout the metropolitan area. 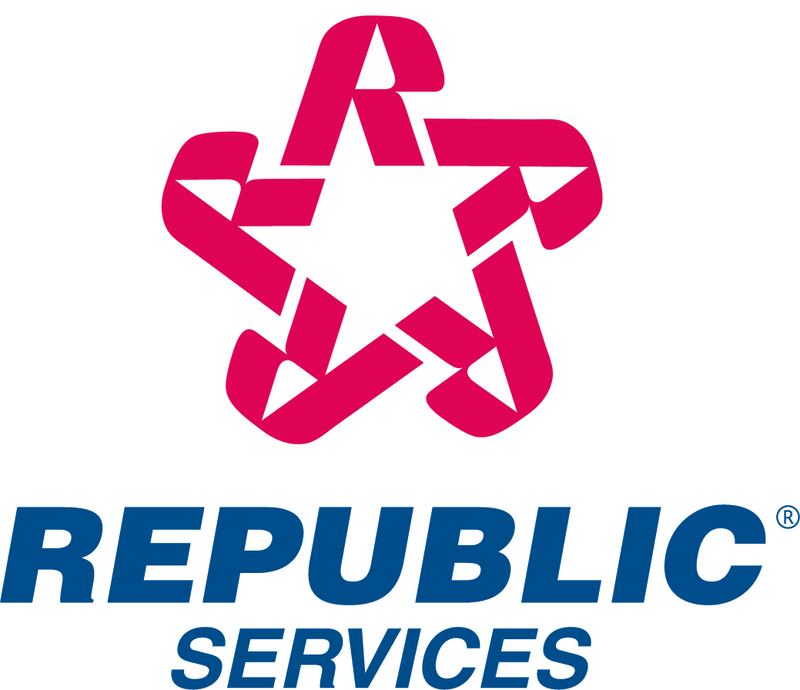 Republic Services, Inc. (NYSE: RSG) is an industry leader in U.S. recycling and non-hazardous solid waste. Through its subsidiaries, Republic’s collection companies, recycling centers, transfer stations and landfills focus on providing effective solutions to make proper waste disposal effortless for their commercial, industrial, municipal, residential and oilfield customers. We’ll handle it from here.TM, the brand’s tagline, lets customers know they can count on Republic to provide a superior experience while fostering a sustainable Blue PlanetTM for future generations to enjoy a cleaner, safer and healthier world.